DJ Steve doesn’t just stand behind the mixing console and play song after song at school discos. He makes sure that every child, parent and teacher are enjoying themselves to the MAX! 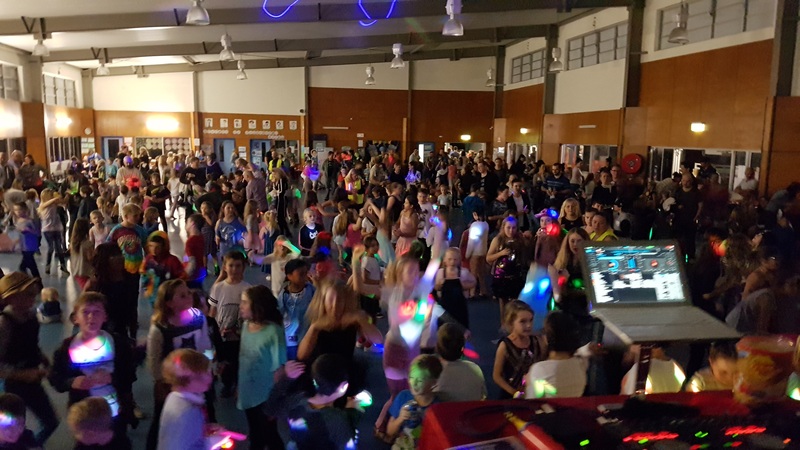 The main difference between DJ Steve and other DJ’s is that the night is filled with awesome music that the kids want to hear and interactive fun games that will keep them amused and guessing which game will be played next. Prizes, if supplied can be arranged for the kids that win the games / best dressed / best dancers. 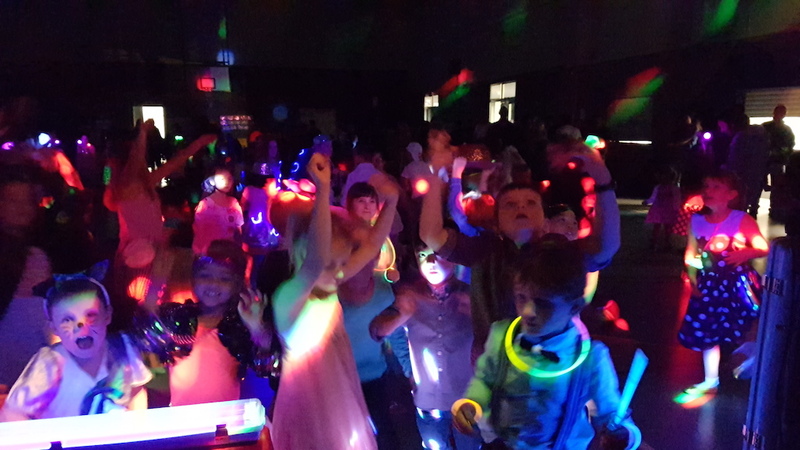 Check out the photos in the Gallery to see the awesome lighting effects that are brought to every school disco. We currently service around 45 schools that regularly book us throughout Brisbane and Gold Coast. These include Kindergartens, out of hours school care centres, primary schools – state and private. We have entertained groups as small as 50 and as large as 650! Visit the Make a Booking page and submit your details for a quotation for your next event. There are several variables that are taken into consideration when quoting and DJ Steve strives to make sure that his price is fair. DJ Steve ensures that the music played at all events are screened to make sure that little ears are protected from language that is not regarded as acceptable. Even if kids request songs that are inappropriate, they simply do not get played. All equipment on site is checked, tested and tagged to ensure that the gear is at it’s safest possible state. DJ Steve also holds current public liability insurance and has been approved by government to work with children.